How to become a Sound Editor ? 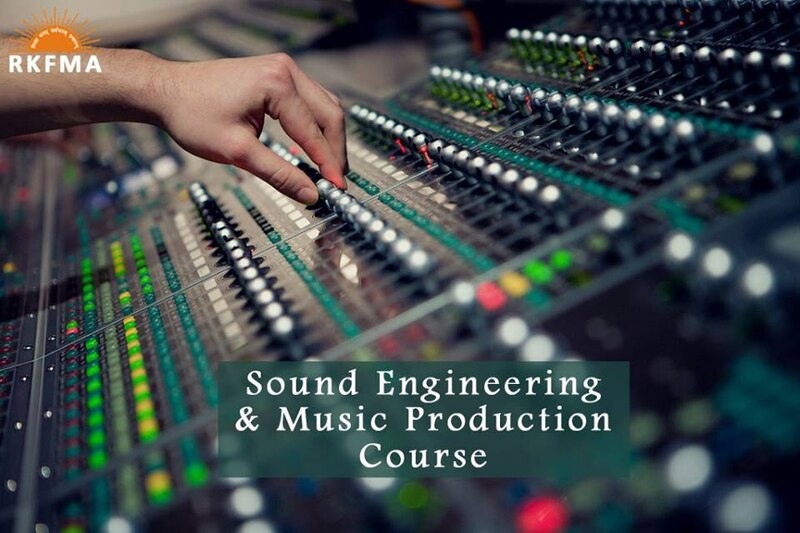 The Sound Engineering and Music Production course offered at RKFMA. It’s a short term Certificate course where you will learn audio concept and Sound Engineering behind music production. 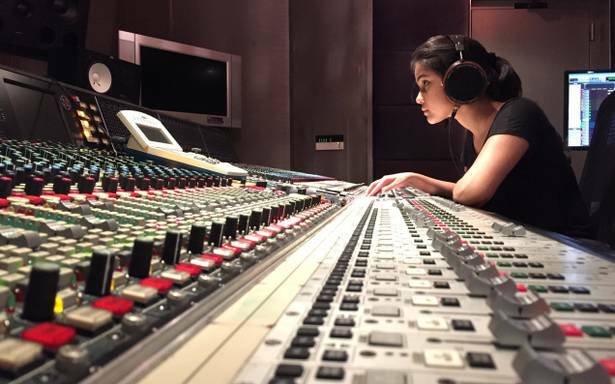 By the End of Sound and Audio Course in #Delhi, you will be able to configure a Personal Production, Handling Digital Instruments and Audio Recording for Music Production.